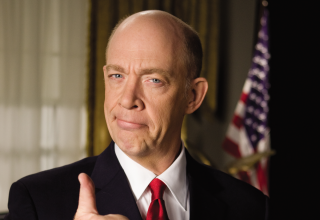 Command and Conquer: Red Alert 3 is a real-time strategy game released by EA on the 31st of October 2008. It was first released on PC followed by Xbox 360 and PS3. EA promised it would contain more action, better graphics and exciting new units. 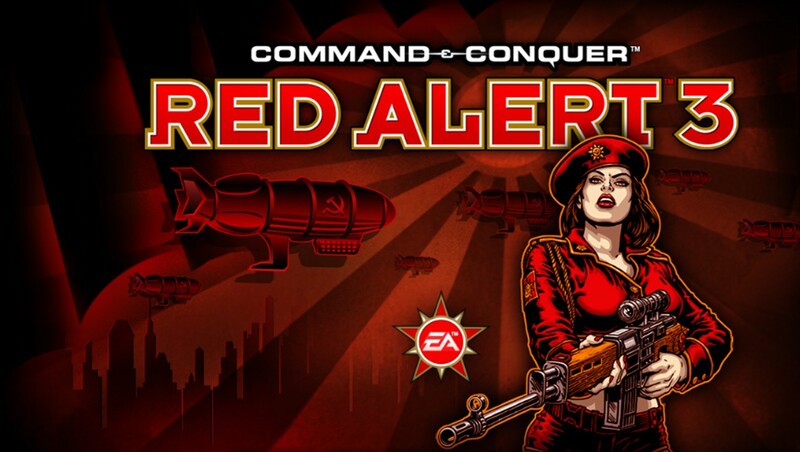 Then came Red Alert 3 Uprising, which was released on the 12th of March 2009, and was shortly followed by the release of Commander's Challenge on 24th September 2009. The campaign missions are based around a strange-yet interesting storyline: The mighty Soviet juggernaut has fallen. As Allied forces roll on the Kremlin, General Krukov and Colonel Cherdenko desperately turn to an untested secret weapon: the Soviet Time Machine. In one ruthless moment, they rewrite history to put the Allies on the brink of defeat, under Premier Cherdenko’s leadership. But the costly suppression of Western powers has allowed the Empire of the Rising Sun to expand unchecked, and the divine Emperor Yoshiro has chosen this moment to attack. As his imperial armies threaten to wipe both Allied and Soviet forces off the map, Krukov and Cherdenko begin to question the wisdom of their actions. You decide which faction you want to control; Allies, Soviets or Empire of the Rising Son. You can play both Campaign mode and Skirmish mode. 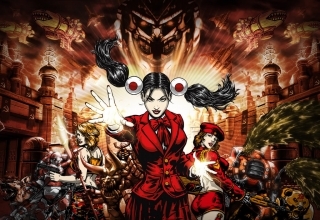 The best mode in Red Alert 3 is the online play – you get to play against real people with their own strategies; making gameplay unpredictable and more fun than playing against AI opponents. You can battle it out online in teams on ranked or unranked modes, you can even join clans. 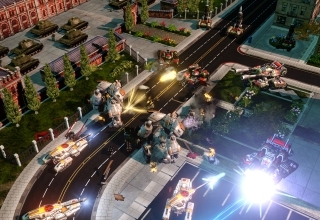 As you probably expect there are many new units in Red Alert 3 which include the usual infantry, vehicles, aircraft and navy, to name a few, the Allied units include: Attack dog, Engineer, Peacekeeper, Spy, Tanya, Riptide ACV, Multigunner IFV, Guardian Tank, Mirage Tank, Athena Cannon, Prospector, Mobile Construction Vehicle, Vindicator, Cryocopter, Apollo Fighter, Century Bomber, Dolphin, Hydrofoil, Assault Destroyer, and Aircraft Carrier. 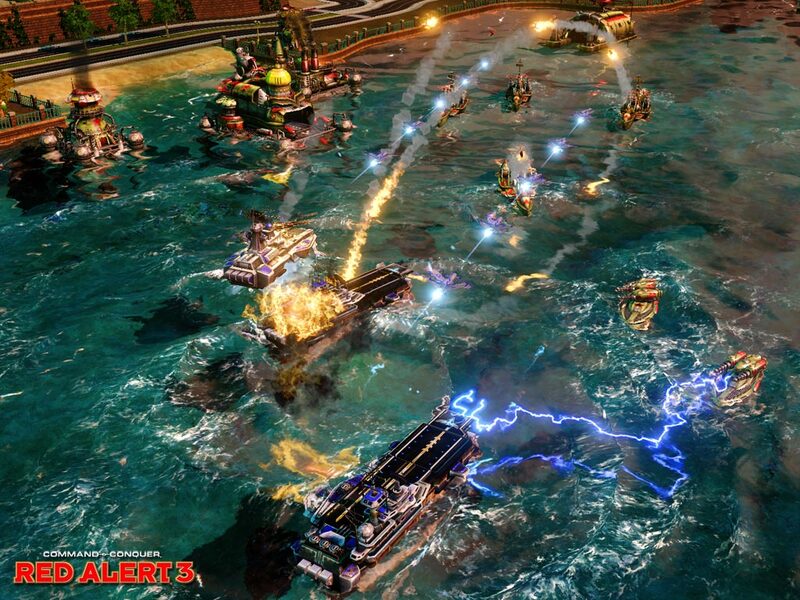 Red Alert 3 has more focus on the Navy than previously; ore can now be collected from both land and sea. The actual gameplay is as before: build a base, build units, have a secure defence and attack! It will probably take you sometime to get used to the new features and units – but don’t get frustrated because once you have mastered the game you won’t want to turn it off! Graphics are an important aspect of any game and EA have done a superb job, beware if using the PC version of the game – it demands the latest PC graphics and processor. The environments look brilliant and are all in next-gen 3D graphics which helps to give off an impressive battle-like atmosphere. Animations are also very impressive; it gives the maps and units an extremely realistic appearance. The menus are also very well presented along with the video previews. The audio in Red Alert 3 is top quality and is exactly as it should be. The sound effects are well placed with the graphics to give the finishing touch. Background music is also decent and isn’t irritating like with previous versions. Although the console versions are great to play and have spectacular graphics, you can’t beat using a PC mouse to control units and we would recommend buying the PC version ahead of console versions (depending on the speed of your PC). 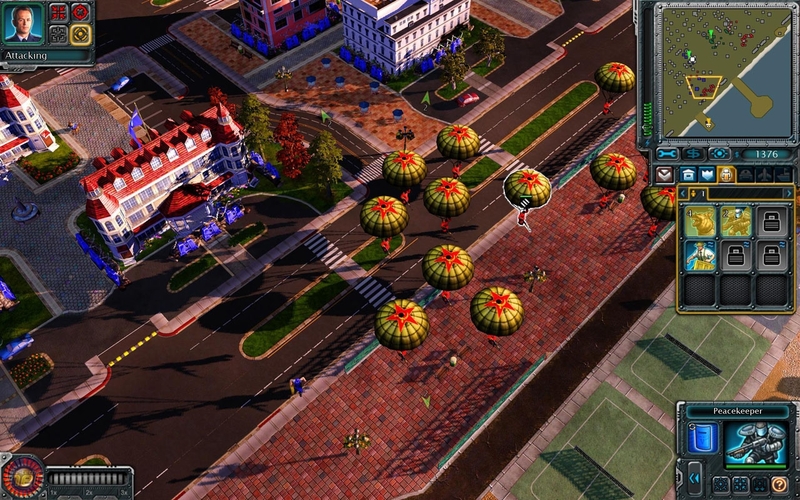 Red Alert 3 has everything you could possibly want from a Real Time Strategy Game. 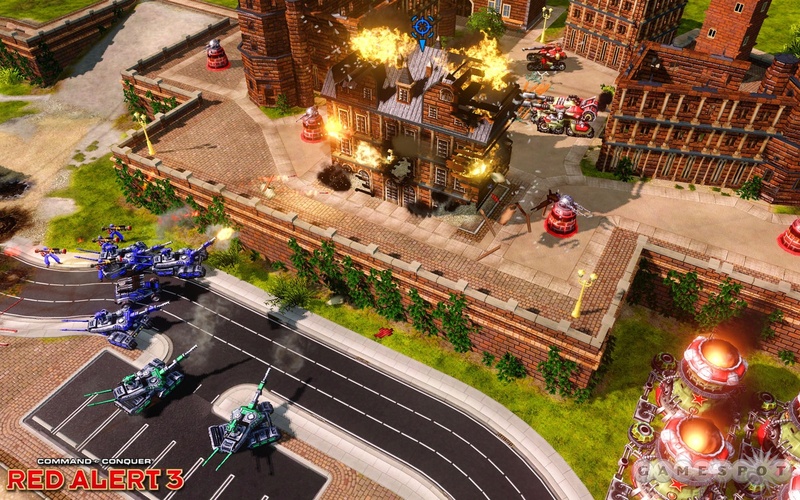 It’s addictive gameplay, superb graphics, and loads of new units/vehicles, make Red Alert 3 an essential buy for RTSG fans. It’s the best game money can buy in its genre – and will have you glued to the computer or console for ages – don’t hesitate to buy it now!